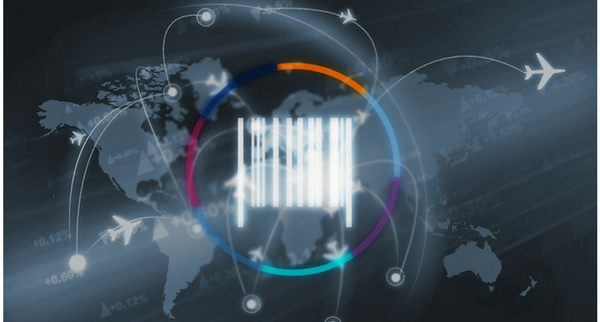 Farelogix VP Product Development, Manish Nagpal, was recently asked what it takes to build a next-generation Air Shopping and Pricing engine. As this is something that Farelogix has been living and breathing for the past three years, it was the perfect question for Manish to answer. Watch Manish's presentation at ATPCO Elevate to better understand how Farelogix has transformed air shopping and pricing. The importance of lowering search costs and ensuring the airline is in control.